namZeZaM Erez Elul Comcomist - Postnational Solutions Maker » ComComists's BLog » 49) Liquid union can create a network that will reward its players for lowering the price gap graph showing the price vs the buyers. 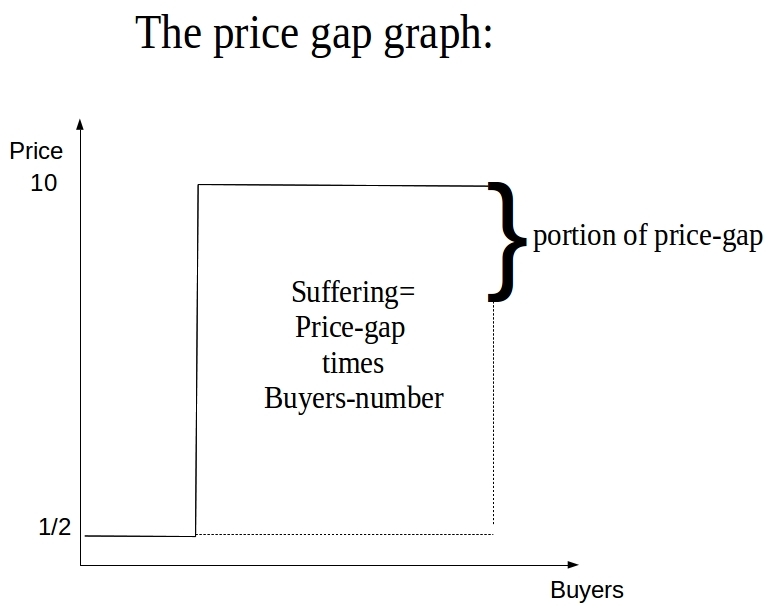 as the runner (being invested) of the project of the liquid union gets eg: 20% of 1/2 of the price gap reduction, in connecting with their customers (participating in the liquid union), while the channels (being small business), as well as the sources players (farmers, importers, producers and creative class), are organized to deliver their-own interest (in cooperative or comcomized form). then collecting these businesses per specific project for to invite investors who want be running this project for specific period of time while earing reward for the the price gap reduction by this project.